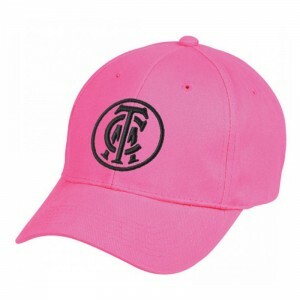 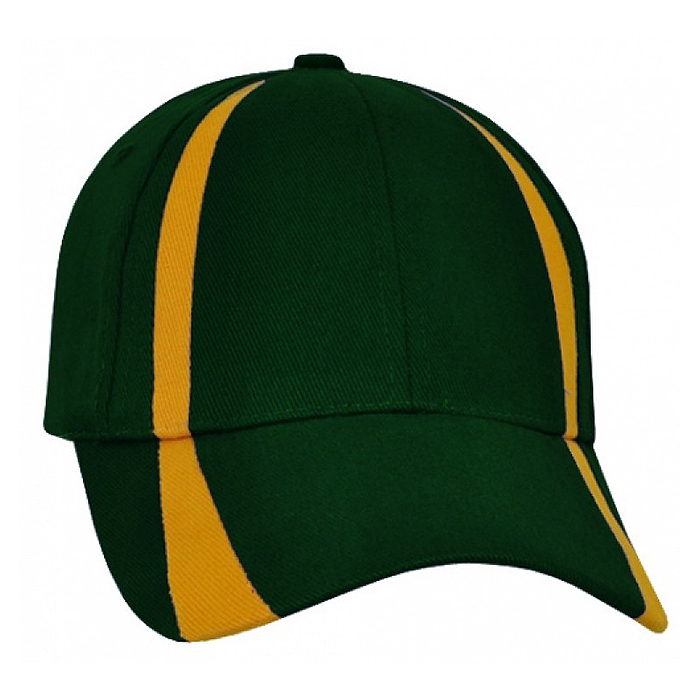 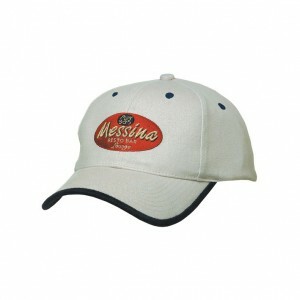 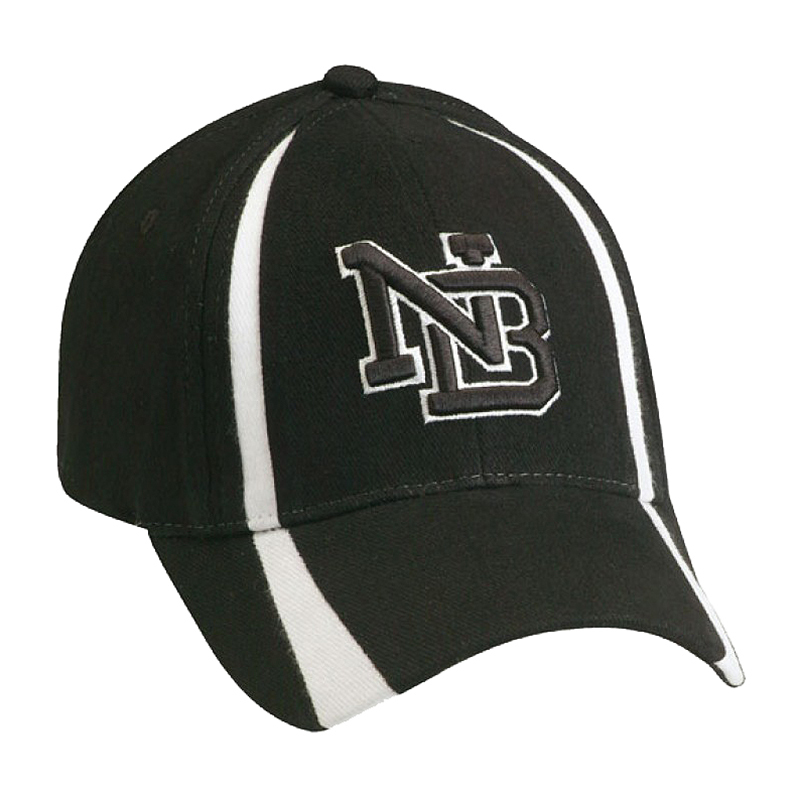 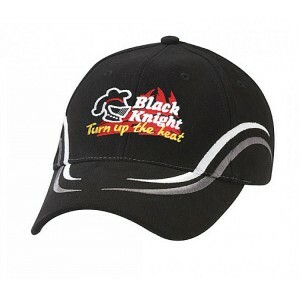 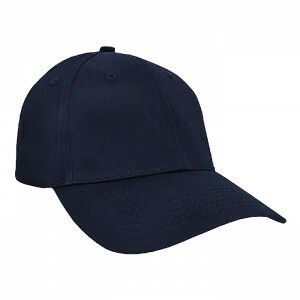 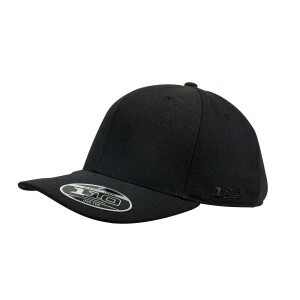 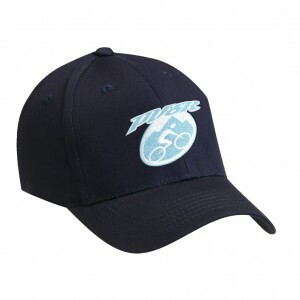 The Grace Madison Cap is an excellent choice for all club and business promotional needs. The cap is made from Heavy Brushed Cotton and boasting contrasting panels to tie in with a complete uniform story. 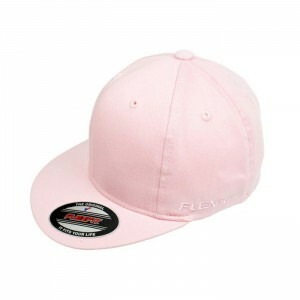 This cap is finished with an adjustable cross over velcro adjustment tab at the back. The Grace Madison cap can be embroidered on the front, back, and both sides as required. Should the standard colours not meet your requirements, we can custom make this cap in a colour way that suits. 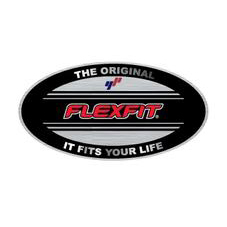 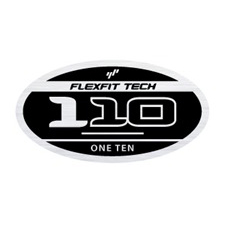 A MOQ of 100 units is required for this service.